Home » News » Topical Treatments » Medicalia Skincare…A new revolution in clinical skincare! 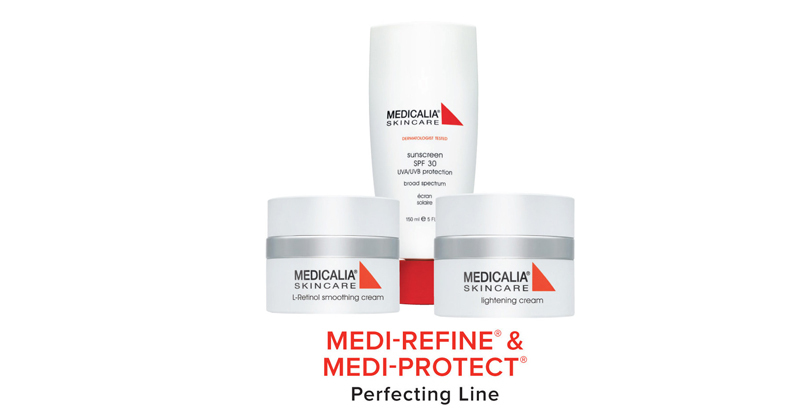 Medicalia Skincare…A new revolution in clinical skincare! 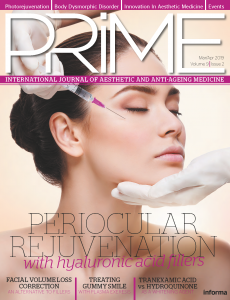 The demand for cosmetic and plastic surgery dermatological surgical procedures is rising rapidly. The American Society for Aesthetic Plastic Surgery (ASAPS) reported March of this year that Americans spent more than $15 billion dollars on combined surgical and nonsurgical aesthetic procedures for the first time ever, accounting for an 11% increase over the past year alone. When combined with social media’s widespread impact, the ongoing desire to prevent and reverse signs of skin aging, and the increasing demand for natural skincare products…one brand’s mission is to exceed expectations with skincare solutions far beyond the norm! Created by the founder of the spa industry’s leading professional skincare brand Pevonia Botanica, Medicalia® Skincare was founded with medical foresight and esthetic insight, while upholding the founding company’s wellness ethos. The Medicalia® brand offers a comprehensive pre-and post-operative skin care system and innovative peels for serious skin transforming results. Featuring the most potent natural ingredients available in result-driven concentrations, each product works singularly and jointly to gently, yet effectively expedite healing during pre-and post-surgical/medical procedures. Exclusively available through medical spa professionals, Medicalia’s medi-collections provide patients the ideal clinical strength assortment for extraordinary solutions and decreased downtime. Beyond traditional skincare, Medicalia® fuses the best of Pre and Post-Surgical Management + MedSpa to ensure each product fully embodies the intricate fusion necessary to meet patient demands. Every Medicalia® Skincare product is dermatologist tested, hypoallergenic, non-comedogenic, and non-irritant. Medicalia® features extraordinary formulas with two advanced breakthrough emulsions: Water-Oil-Water Microemulsions and Oil-Water-Oil Microemulsions. Each of these is proven to facilitate product absorption within the skin. Additionally, Medicalia® products feature Biomimetic technology; proven to improve, restore, repair, and boost the skin’s expedited healing and recovery process for optimum skin health. Medicalia® Skincare is meticulously crafted to offer an innovative selection of clinical strength treatments and products with advanced technologies.